From skiing to shopping, sailing to snowmobiling, wildlife watching to golfing, fishing to hiking, whitewater rafting to just relaxing and taking in the scenery, there are a plethora of activities to keep you busy as long as you care to stay. The possibilities are truly endless. 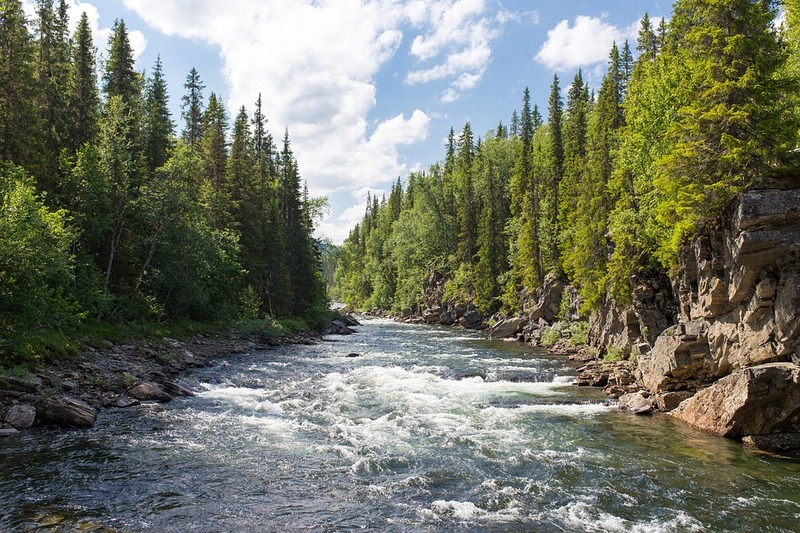 With crystal clear water, and gorgeous mountain views, this river boasts incredible fishing, rafting, and kayaking and is practically a stone’s throw from downtown. Glacier National Park and the legendary Bob Marshall Wilderness provide a recreational wonderland and wildlife haven larger than some states. Experience diverse wildlife from mountain goats to grizzly bears, while taking in views of glacier-carved peaks and valleys running to the Canadian border. 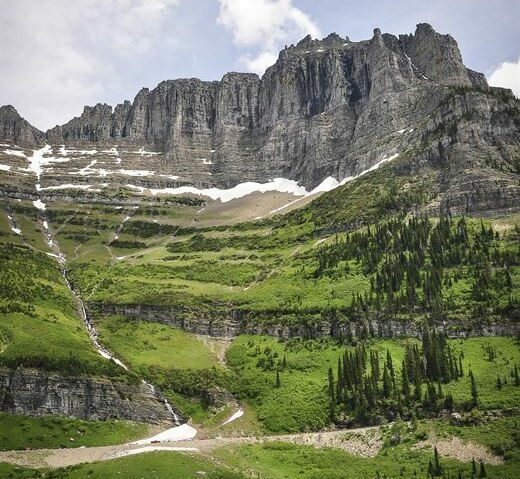 With more than 700 miles of picturesque hiking trails, Glacier is the perfect place for families and adventurers. It’s crossed by the beautiful and mountainous Going-to-the-Sun Road. Other activities in the park include backpacking, cycling, canoeing, and camping. Glacier National Park’s majestic snow-capped peaks can be seen from the downtown area where a well-established main street bustles with commercial energy but the feeling of the “old west” still endures. The heart and soul of the city embody a sense of community that is found only in small towns, yet the area offers many of the cultural amenities and business opportunities found in larger urban areas. Exceptional ski and mountain-bike trails wind downhill at Whitefish Mountain Resort, just minutes outside this little resort town. 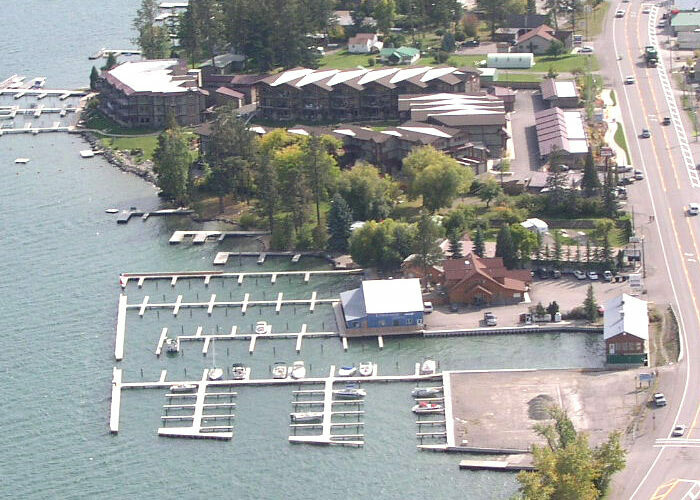 On Whitefish Lake, sandy City Beach and Whitefish Lake State Park have boat launches and picnic areas. Downtown, you can enjoy views of Big Mountain and Glacier National Park while exploring the unique local shops, tasty eateries, vibrant art galleries, and live music venues. A gateway to Glacier National Park, Columbia Falls is just 15 minutes from the park’s west entrance. 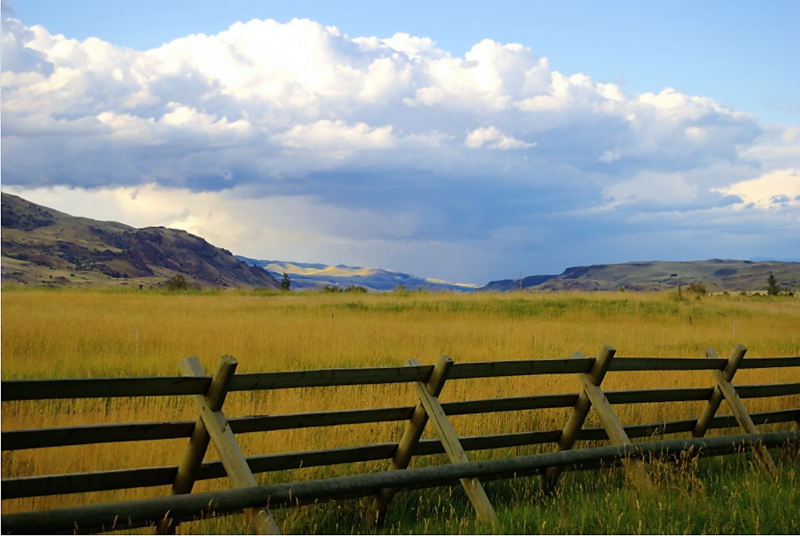 This lively Montana town is home to locally owned shops, restaurants, a brewery, a popular summer farmers market and a Golf Digest rated “must play” golf course. 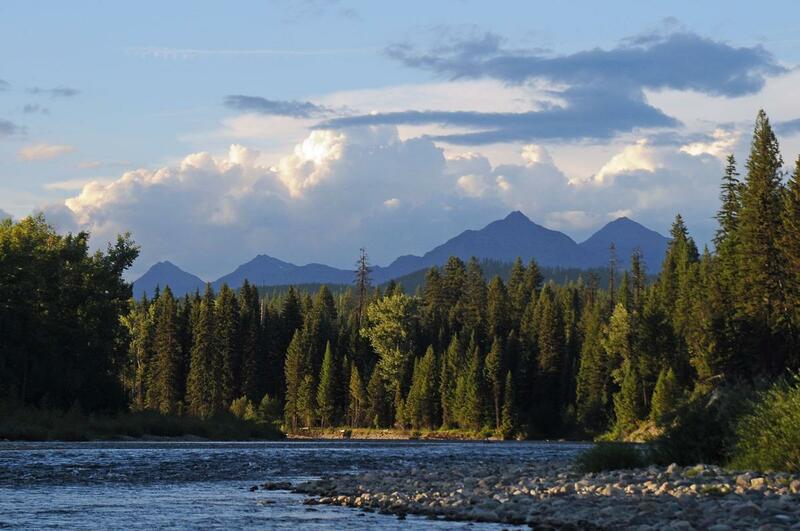 Columbia Falls is an ideal launching point for recreating in Glacier National Park, floating the Flathead River, playing on Flathead Lake and exploring 2 million acres in the Flathead National Forest. 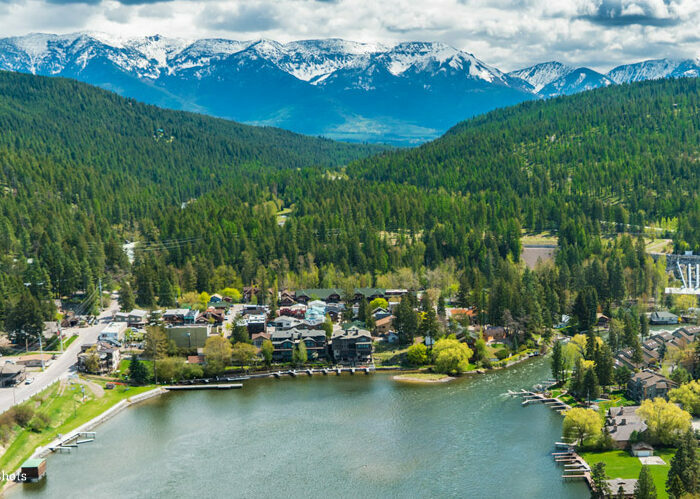 Located on a bay of Flathead Lake, Bigfork boasts an array of activities for every season. 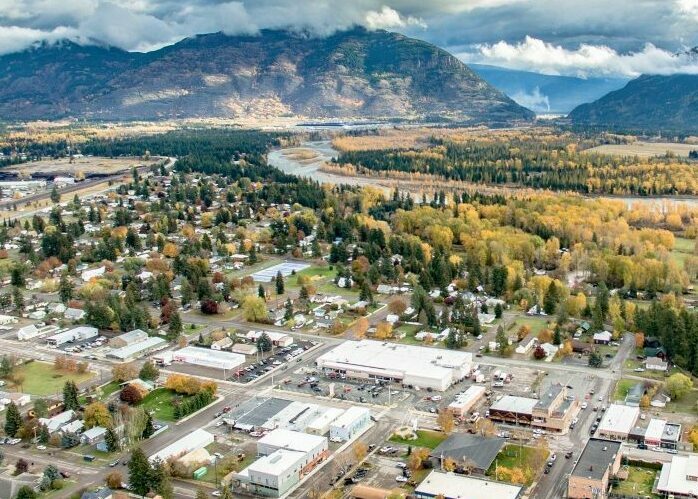 The town is home to a 27-hole golf course, art galleries, and popular live summer theatre. Visitors can rent boats or take a chartered tour of the lake. Nearby Jewel Basin offers even more hiking. 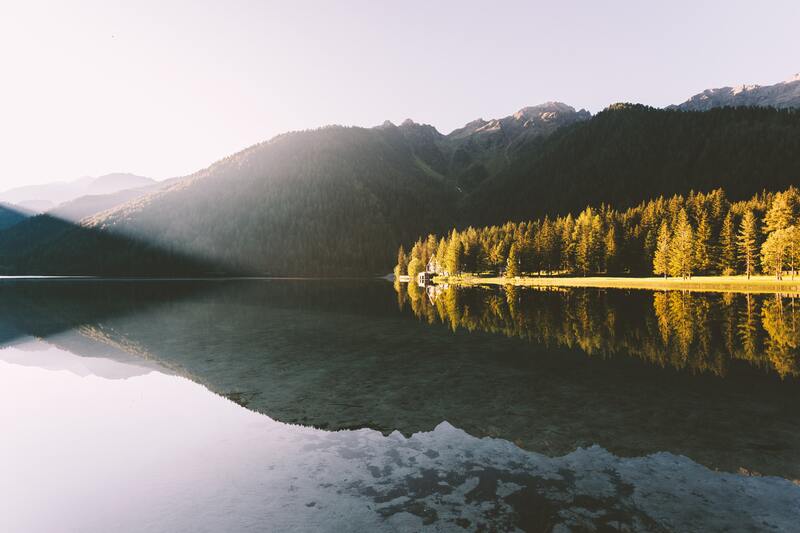 Glacier National Park and the Bob Marshall Wilderness are only a short drive away from this adorable lake town. 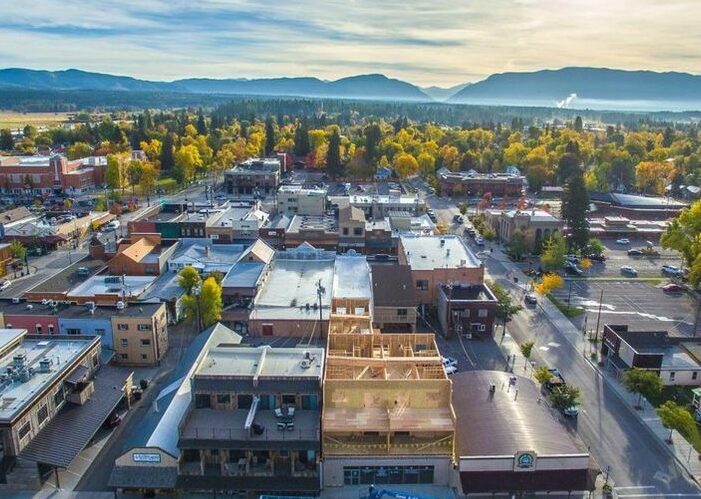 The cozy communities of Lakeside and Somers are nestled on the northwest shores of beautiful Flathead Lake and at the base of Blacktail Mountain. 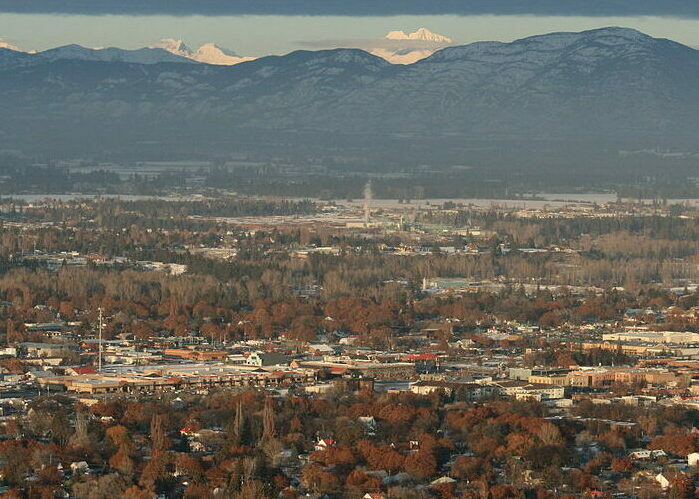 The two distinct towns are neighbors on the bay, and are located 8 miles south of Kalispell. With an abundance of lake amenities in the summer, and Blacktail Mountain Ski Area available in the winter, you can find year-round activities for everyone. Whether you’re looking for available jobs, state statistics, local happenings or information about Montana’s government, this is a great resource!